Has this ever happened to you? You’re all ready for a nice, relaxing shower, but your hot water heater leaves you out in the cold. Talk about steamed! From taking a shower to washing the dishes, individuals need hot water throughout the day. So, it’s time to say goodbye to cold showers for good—and the team at Cornerstone Pros’ can help. 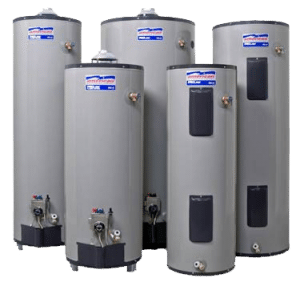 Our reliable water heater services in the Tampa Bay region will help keep your water temperatures where you need it, day in and day out. Water heaters are essential to your home comfort system. Don’t let your unit give you the cold shoulder. 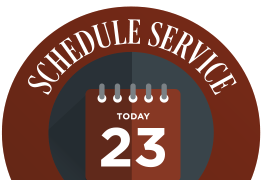 Schedule a professional service visit today. From a dependable water heater installation in Trinity, FL, to proficient water heater repairs in Pasco County or Hillsborough County, to thorough tank maintenance in Land O’ Lakes, every Florida homeowner deserves an unfailing system and pure comfort. Unfortunately, as a water heater ages it will start to fail. Warning signs include corrosion buildup on pipe fittings, water leaks, hot water that doesn’t last long enough or hot water that is MIA. Often, plumbing malfunctions occur at the most inconvenient times. That’s why at Cornerstone Pros, our company offers 24-hour plumbing services to towns throughout Pasco and Hillsborough counties, to ensure your comfort never goes cold. At Cornerstone Pros, we offer residential and commercial water heaters that meet every homeowners’ and business owners’ hot water needs. Our plumbing professionals will promptly evaluate the health and performance of your unit to find the solution that’s right for you. 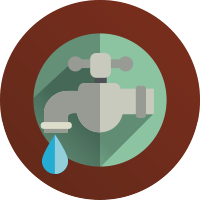 Then, our certified plumbers will install, replace, repair and maintain your system to keep the hot water flowing. All of our skilled technicians at Cornerstone Pros who work in your home or business are professionally trained, background checked and drug tested. Our technicians also drive fully stocked trucks to ensure they are able to get the job done the first time out to your home or business. Our team has high water heater standards and we refuse to recommend or install any unit that we don’t stand behind 100%. Our HVAC company is proud to be an American Water Heaters distributor. 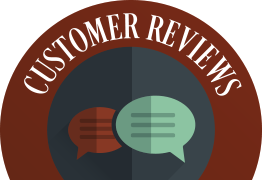 The quality of this supplier’s systems continuously exceeds our team’s expectations—and we guarantee it will surpass yours. From electric to gas to hybrid water heater models, American Water Heaters’ extensive line of residential and commercial hot water systems will deliver steady comfort to your living or working space—for years to come. American Water Heaters’ high efficiency units are easy to install and have high energy- and cost-efficiency. Available in several tank sizes, these hot water systems are ideal for homeowners and businesses that crave a reliable hot water solution capable of meeting their demands. American Water Heaters’ hybrid models combine the best of conventional and tankless hot water systems. Not only do these units provide long-lasting warmth for your H2O, but they save you money and deliver more thermal efficiency. 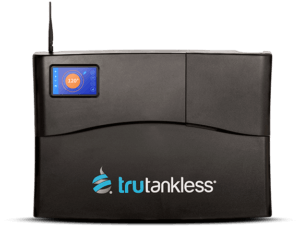 If you’re looking for a water heater that delivers endless hot water, eliminates waste and offers superior energy efficiency that leads to significantly lower energy bills, then tap into the trutankless® water heater. With this hot water solution, no tank is necessary. Rather, this electric tankless water heater heats water on-demand for 99 percent operational efficiency. This system saves you valuable space and results in a steady stream of hot water when you need it most. Engineered with safety in mind, its design incorporates numerous user-friendly features along with technologies like dry-fire defense, freeze protection, smart-grid capabilities and leak detection that prevent product failure. Trutankless is one of the most intelligent, reliable and efficient heat exchangers on the market. The passion our team has for the plumbing industry drives our company’s commitment to keep you comfy. That’s why from efficient whole house repiping to thorough drain cleaning to superior water heater services, Cornerstone Pros will make sure you’re satisfied during every visit and treat your home or business with the utmost care. Whether you’re in need of an AC replacement in Land O’Lakes, FL, or AC maintenance in Trinity, Cornerstone Pros is the HVAC company you can trust. 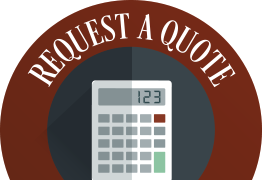 To request an air conditioning service in the Tampa Bay area, simply us call at 813-995-7558 or email our team today!